foundwork – an artist platform for the contemporary art community. Foundwork is a connective platform designed for artists to share their work with curators, gallerists, and other prospective collaborators, wherever they’re based. At the same time, Foundwork is a tool for art professionals and others to research and engage with practicing artists who might not be accessible otherwise. 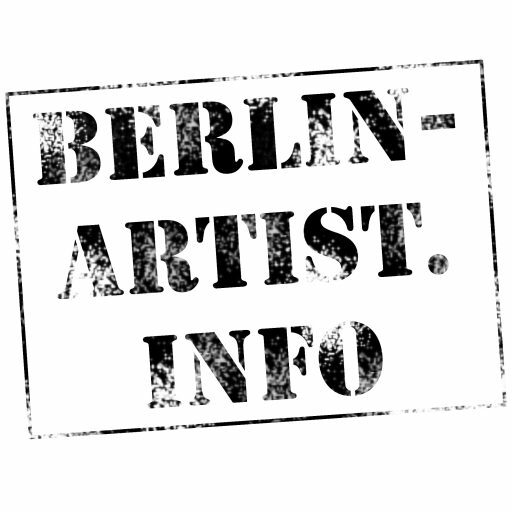 Artists manage their own profiles and upload works using a simple content management system (CMS) built into Foundwork. Art is displayed in a noise-free environment on Foundwork, and artists can share their CV and an artist statement for additional background on their practice. Artists assign different format and attribute tags to their profile and to individual works, informing how they’re contextualized on the site. Search for artists and artwork on Foundwork intuitively by format (e.g. sculpture, digital, ceramics, etc. ), descriptive attributes (e.g. narrative, political, formalism, etc. ), MFA program, and other filters. Search by one or more filters at the same time, making your search as broad or narrow as you like. Artists assign their own formats and attributes, so search results reflect the artist’s intent. Foundwork is a connective platform for practicing artists and prospective collaborators, not a marketplace, and there are no sales conducted on the site. To help people get in touch, each artist’s profile on Foundwork includes a Contact Artist button that makes it easy to reach out by email.